Formula One logo shines bright over the pitlane entry during previews for the Chinese Formula One Grand Prix at Shanghai International Circuit on April 12, 2018 in Shanghai, China. 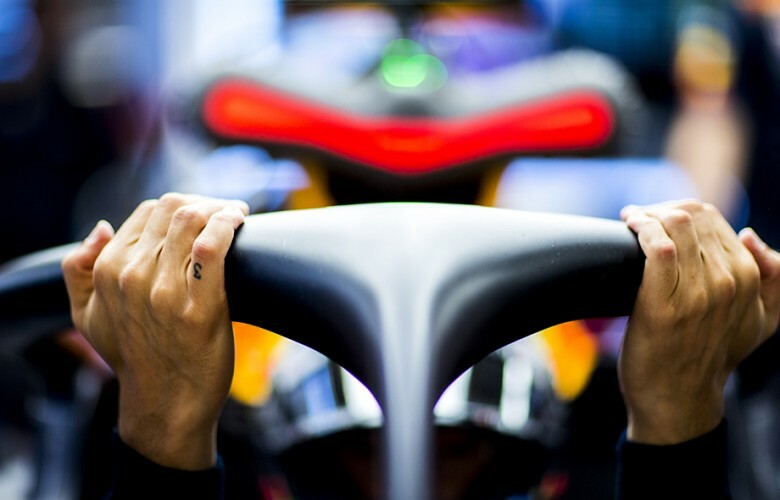 Daniel Ricciardo of Australia and Aston Martin Red Bull Racing inside his cockpit during practice for the Chinese Formula One Grand Prix at Shanghai International Circuit on April 13, 2018 in Shanghai, China. Daniel Ricciardo of Australia and Aston Martin Red Bull Racing drives his RB14 during practice for the Chinese Formula One Grand Prix at Shanghai International Circuit on April 13, 2018 in Shanghai, China. 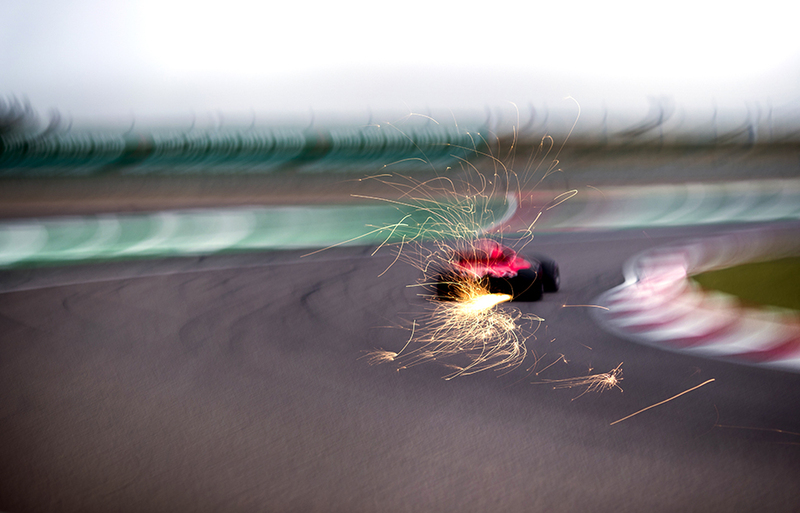 Sparks come off the SF71H of Sebastian Vettel of Germany and Scuderia Ferrari during practice prior qualifying for the Chinese Formula One Grand Prix at Shanghai International Circuit on April 14, 2018 in Shanghai, China. 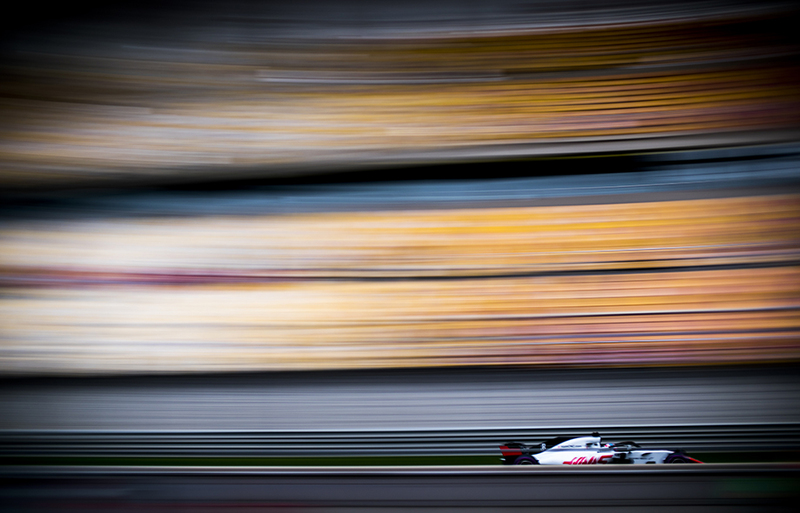 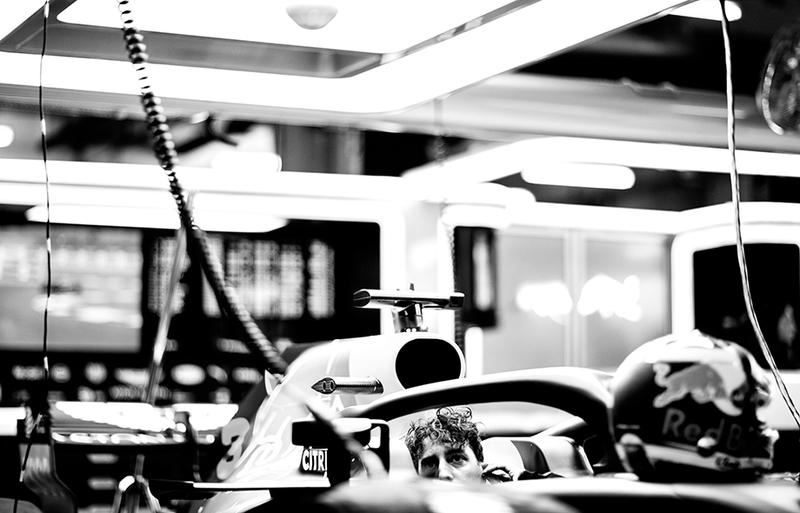 Romain Grosjean of France and Haas F1 Team drives his VF18 during practice for the Chinese Formula One Grand Prix at Shanghai International Circuit on April 13, 2018 in Shanghai, China. 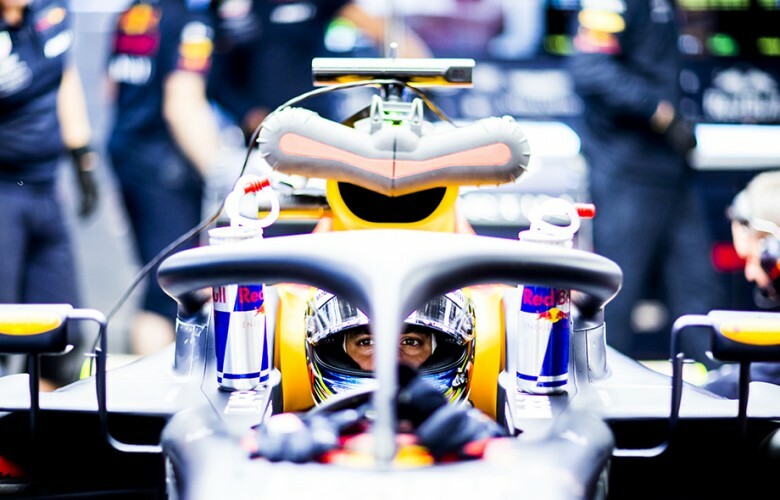 Daniel Ricciardo of Australia and Aston Martin Red Bull Racing inside his RB14 during practice for the Chinese Formula One Grand Prix at Shanghai International Circuit on April 13, 2018 in Shanghai, China. 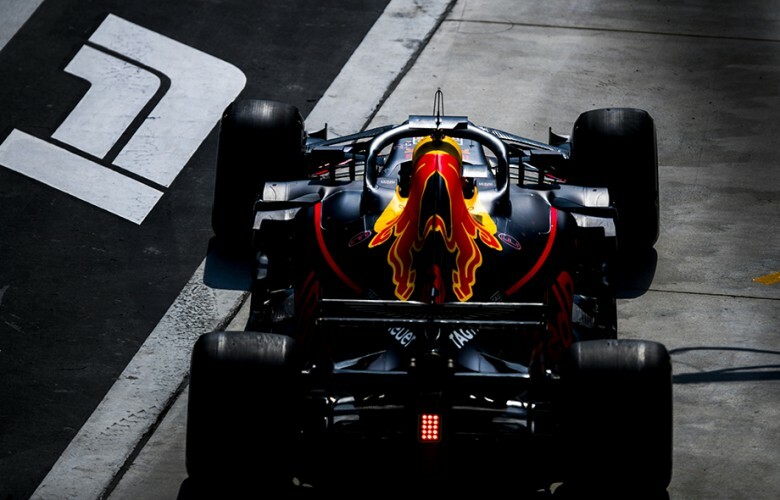 Daniel Ricciardo of Australia and Aston Martin Red Bull Racing climbs out of his RB14 during practice for the Chinese Formula One Grand Prix at Shanghai International Circuit on April 13, 2018 in Shanghai, China. 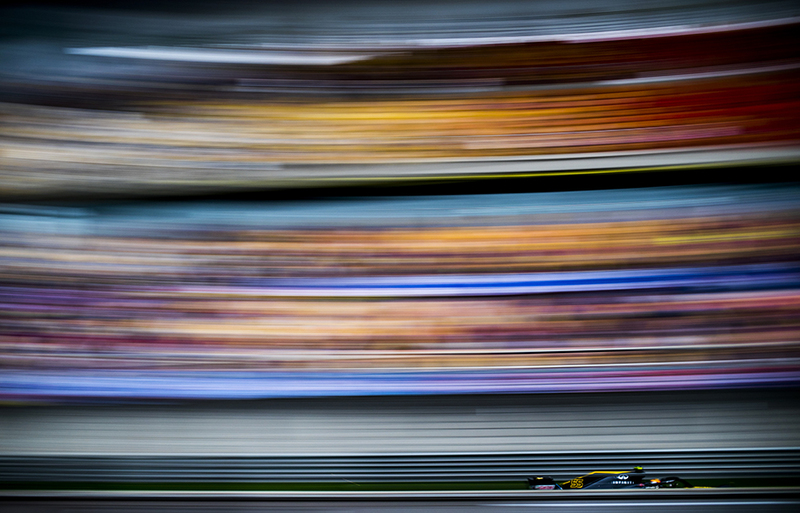 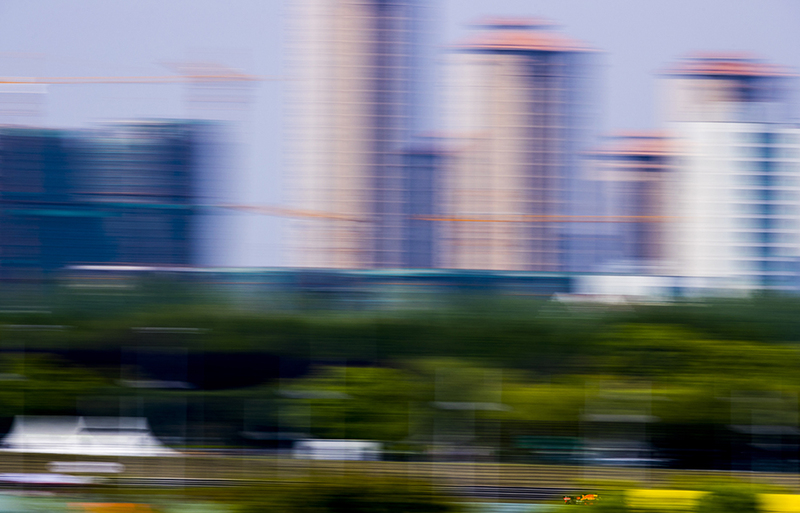 Carlos Sainz of Spain and Renault Sport Formula 1 Team drives his RS18 during practice for the Chinese Formula One Grand Prix at Shanghai International Circuit on April 13, 2018 in Shanghai, China. 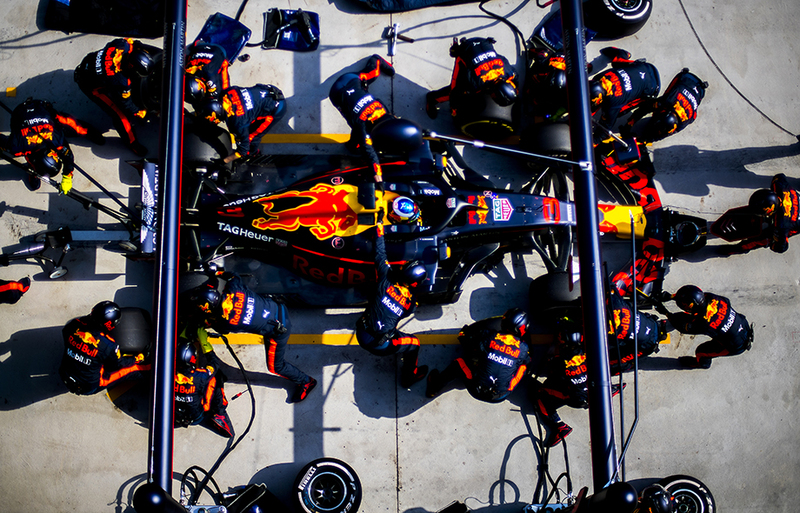 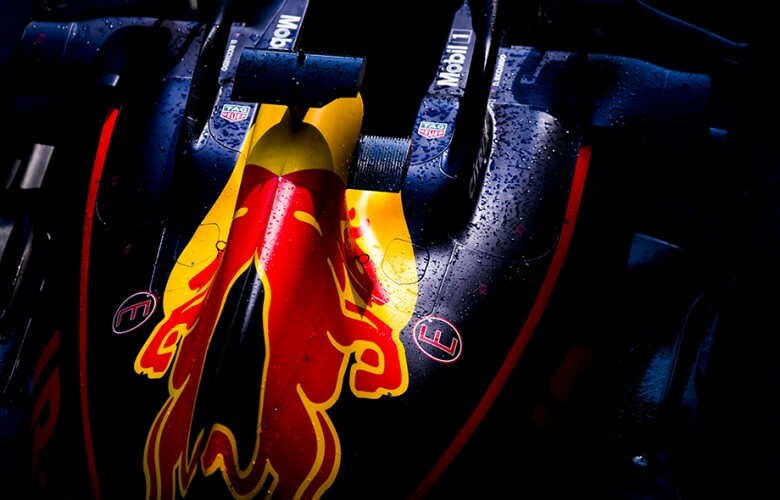 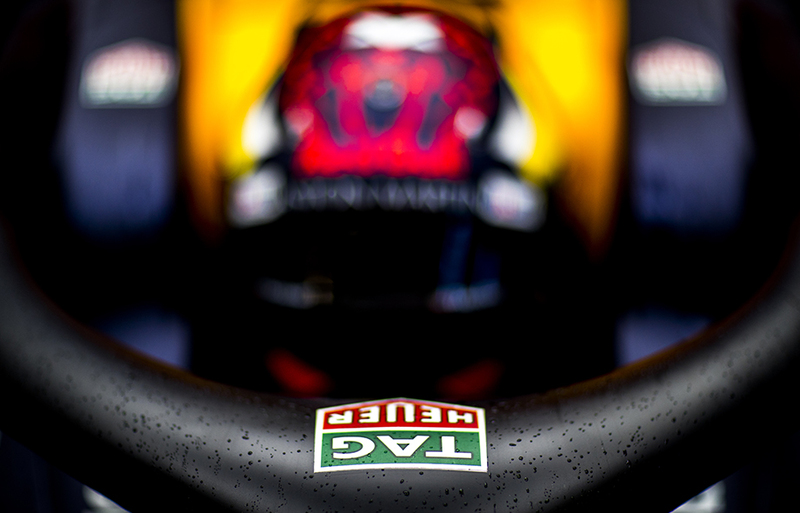 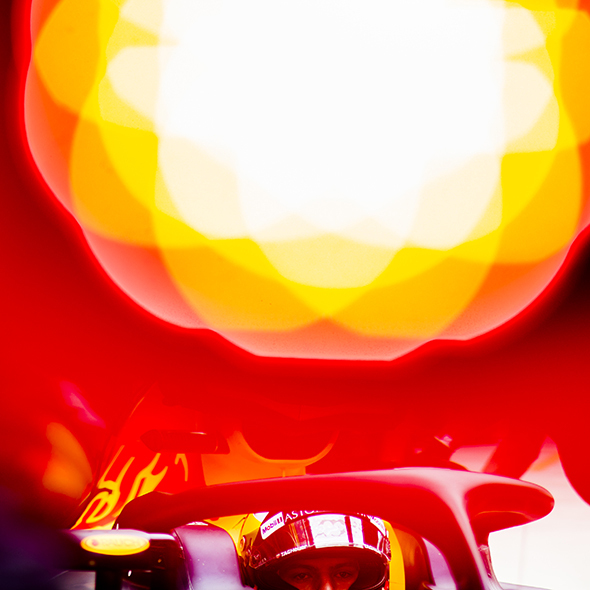 Max Verstappen of Netherlands and Aston Martin Red Bull Racing sits inside of his RB14 during practice for the Chinese Formula One Grand Prix at Shanghai International Circuit on April 13, 2018 in Shanghai, China. 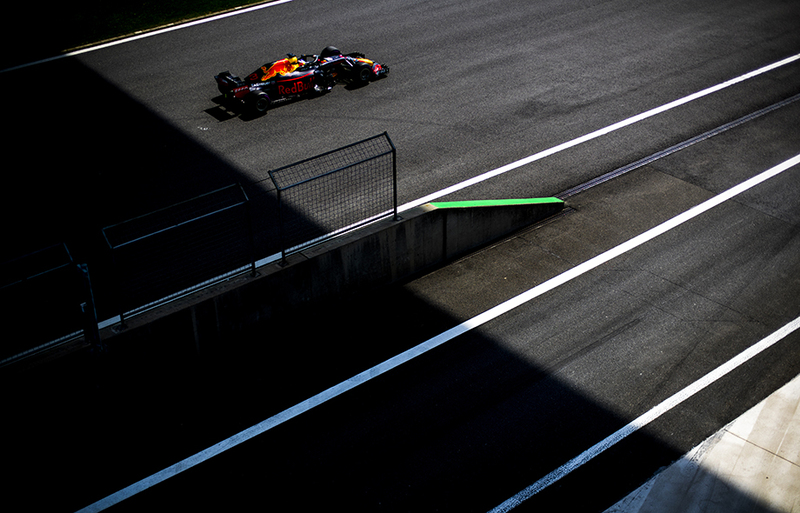 Max Verstappen of Netherlands and Aston Martin Red Bull Racing arrives in the pitlane during practice for the Chinese Formula One Grand Prix at Shanghai International Circuit on April 13, 2018 in Shanghai, China. 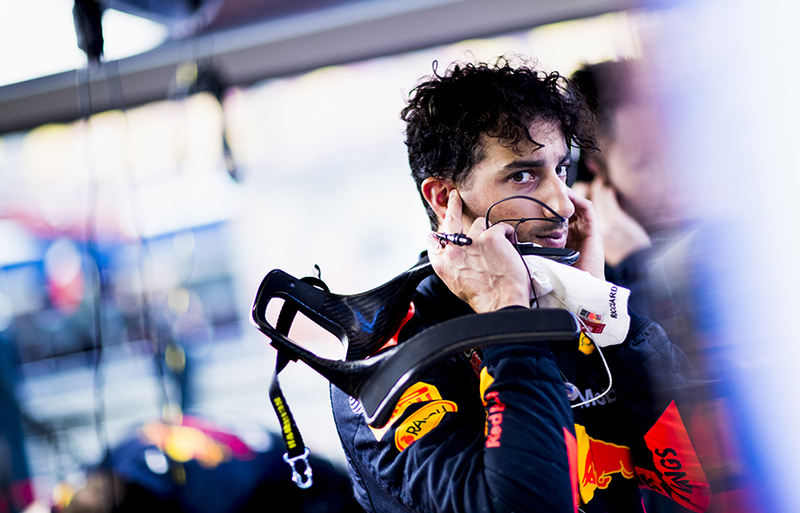 Daniel Ricciardo of Australia and Aston Martin Red Bull Racing is pictured in the garage during practice for the Chinese Formula One Grand Prix at Shanghai International Circuit on April 13, 2018 in Shanghai, China. 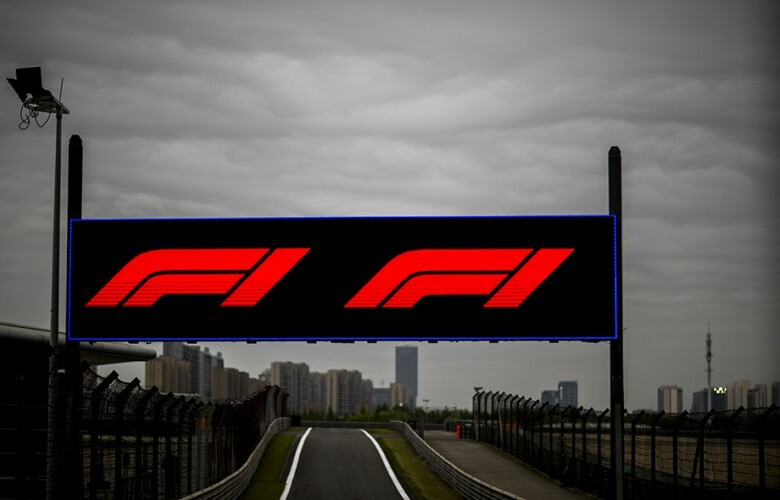 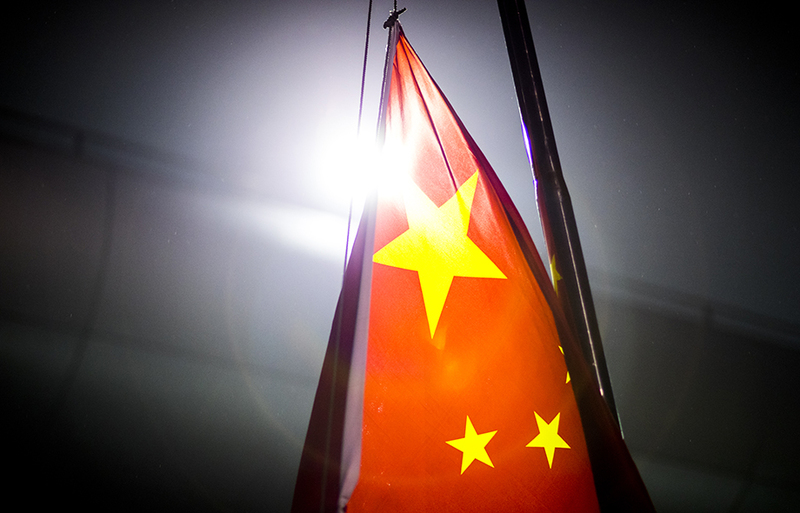 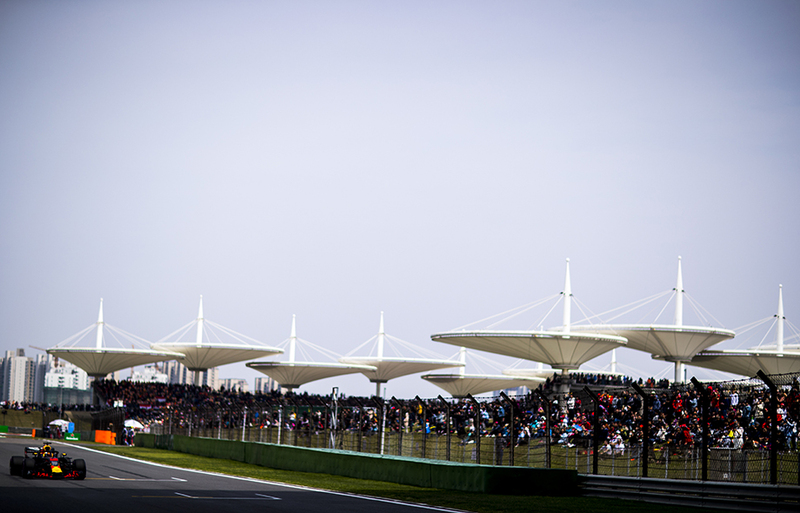 Chinese flag is pictured in the paddock following practice for the Chinese Formula One Grand Prix at Shanghai International Circuit on April 13, 2018 in Shanghai, China. Sparks come off the SF71H of Kimi Raikkonen of Finland and Scuderia Ferrari during practice prior qualifying for the Chinese Formula One Grand Prix at Shanghai International Circuit on April 14, 2018 in Shanghai, China. 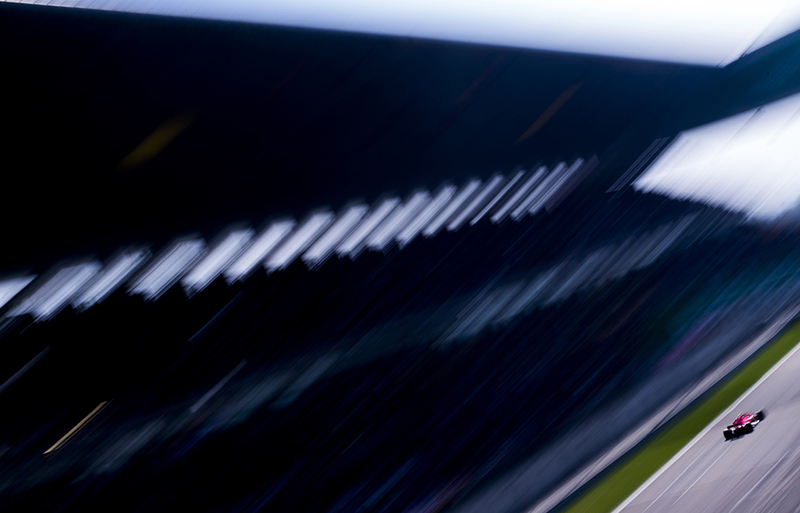 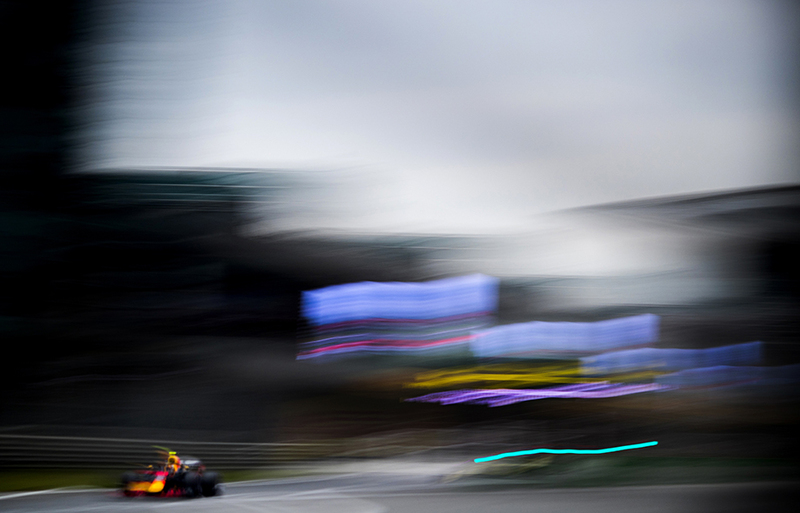 Daniel Ricciardo of Australia and Aston Martin Red Bull Racing drives his RB14 during the Chinese Formula One Grand Prix at Shanghai International Circuit on April 15, 2018 in Shanghai, China. 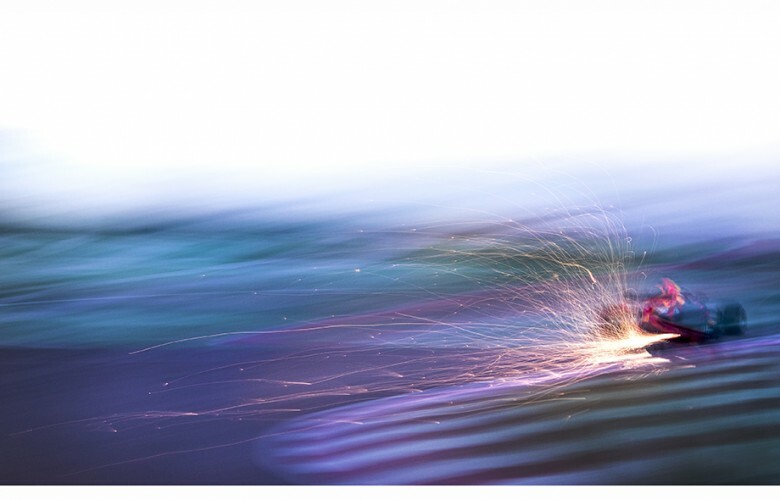 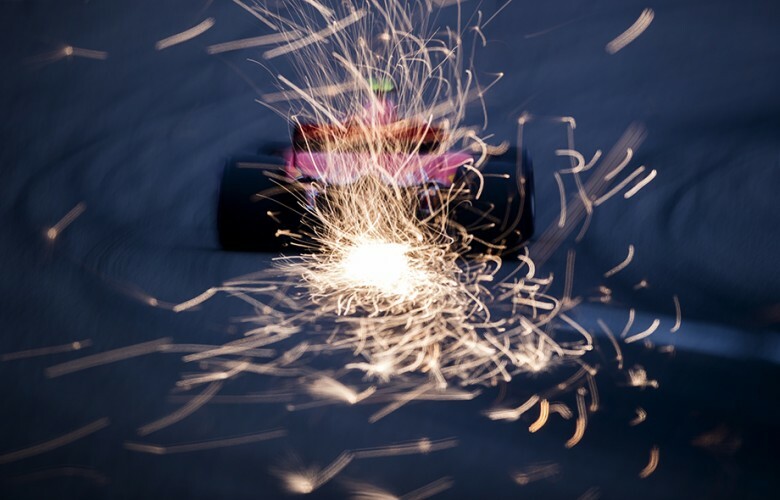 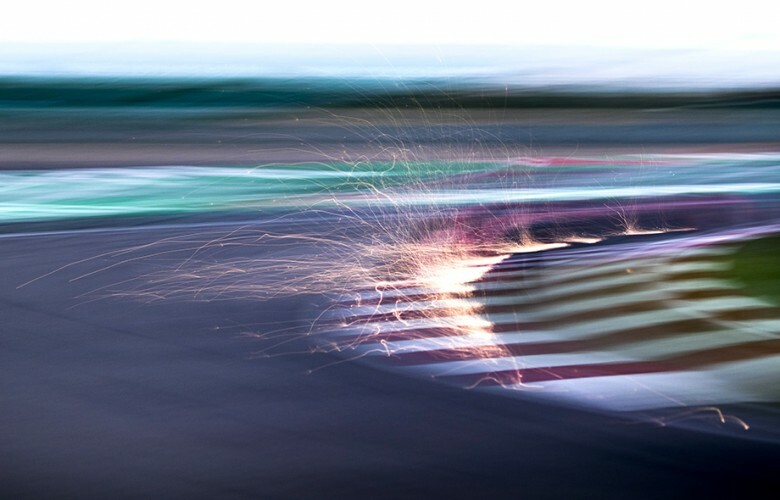 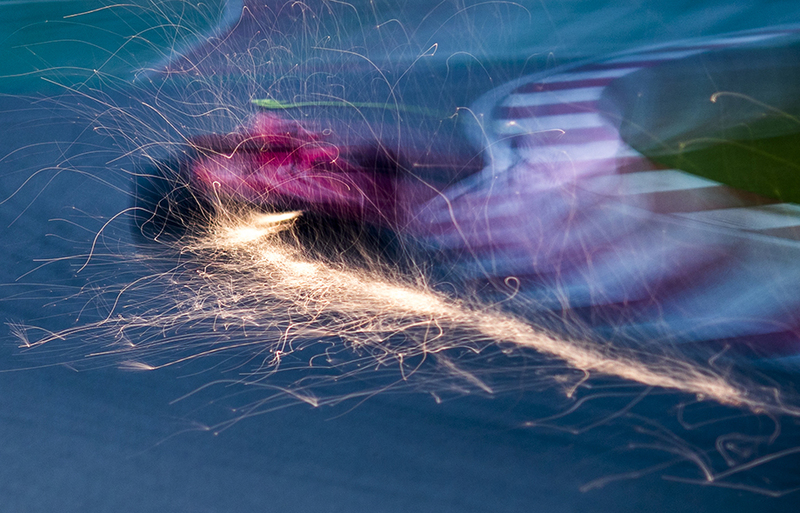 Sparks come off the RB14 of Daniel Ricciardo of Australia and Aston Martin Red Bull Racing during qualifying for the Chinese Formula One Grand Prix at Shanghai International Circuit on April 14, 2018 in Shanghai, China. 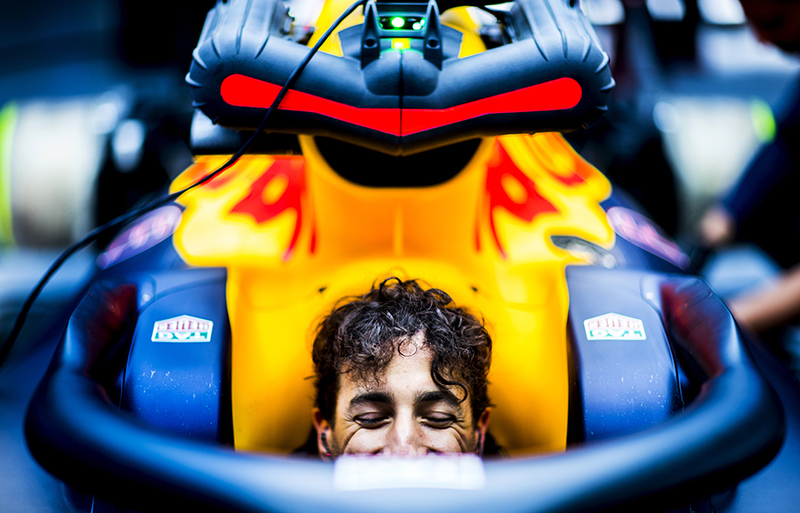 Daniel Ricciardo of Australia and Aston Martin Red Bull Racing smiles inside his cockpit during practice for the Chinese Formula One Grand Prix at Shanghai International Circuit on April 13, 2018 in Shanghai, China. Sparks come off the RS18 of Nico Hulkenberg of Germany and Renault Sport Formula 1 Team during practice prior qualifying for the Chinese Formula One Grand Prix at Shanghai International Circuit on April 14, 2018 in Shanghai, China. 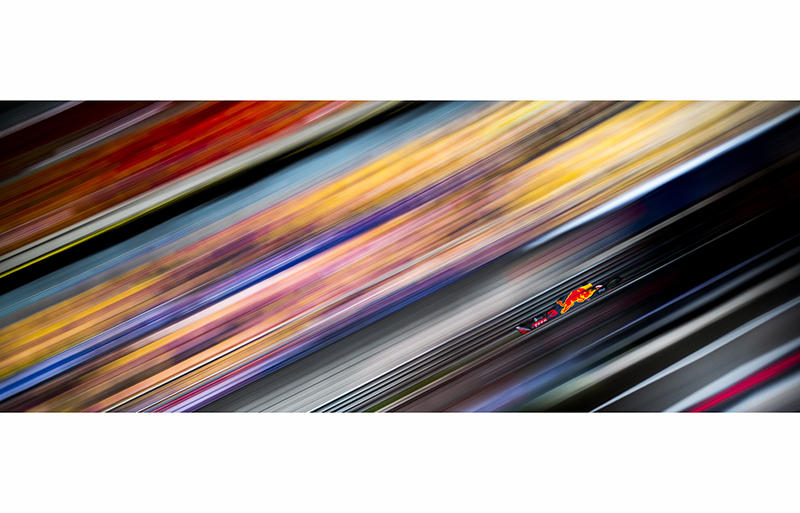 Max Verstappen of Netherlands and Aston Martin Red Bull Racing drives his RB14 during qualifying for the Chinese Formula One Grand Prix at Shanghai International Circuit on April 14, 2018 in Shanghai, China. 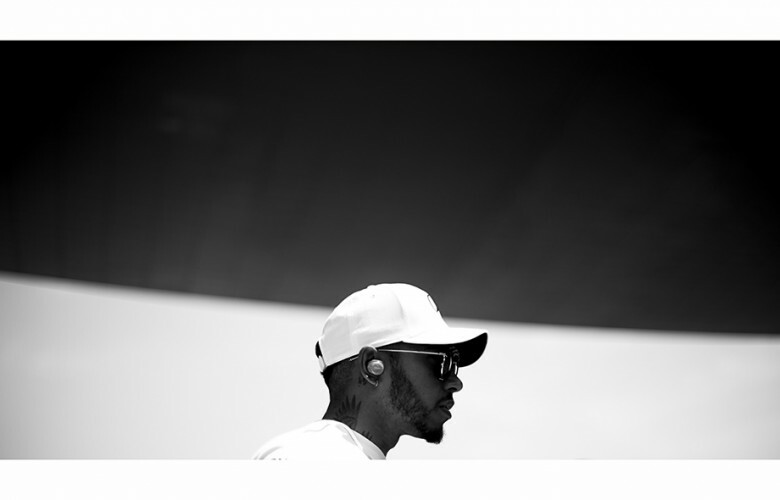 Lewis Hamilton of Great Britain and Mercedes AMG Petronas is seen prior to the Chinese Formula One Grand Prix at Shanghai International Circuit on April 15, 2018 in Shanghai, China. 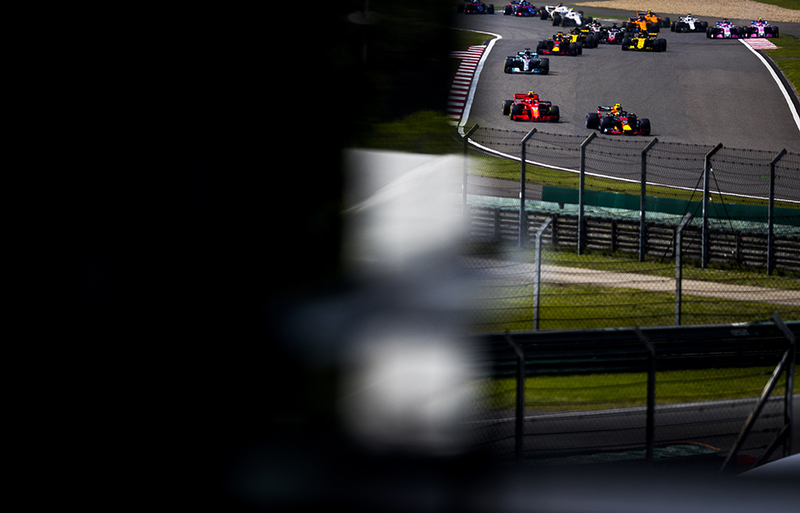 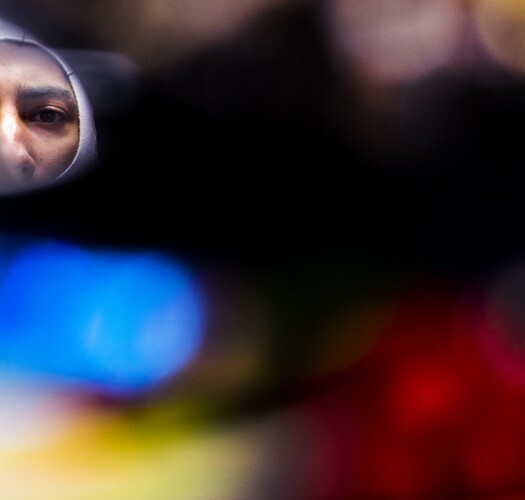 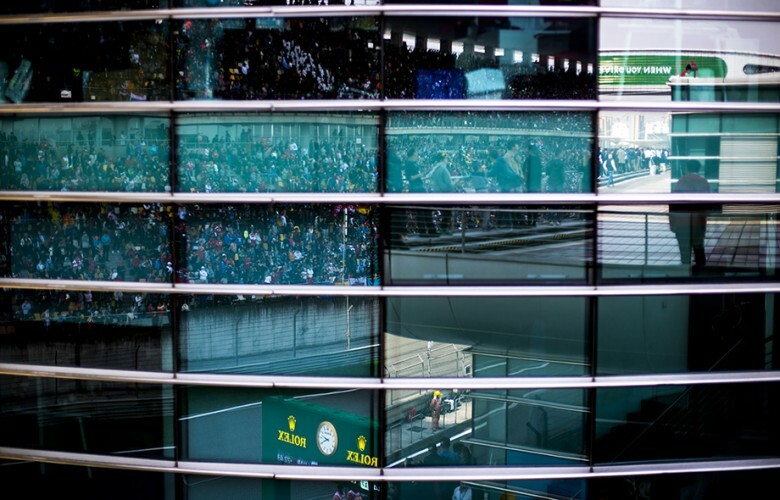 Start finish straight is seen reflected in the windows of the race tower during the Chinese Formula One Grand Prix at Shanghai International Circuit on April 15, 2018 in Shanghai, China. 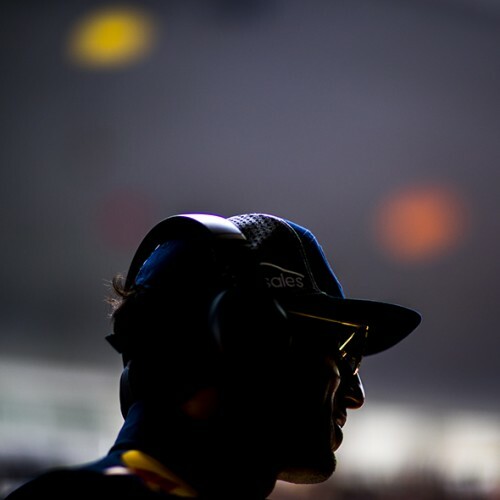 Daniel Ricciardo of Australia and Aston Martin Red Bull Racing is seen prior to the Chinese Formula One Grand Prix at Shanghai International Circuit on April 15, 2018 in Shanghai, China. 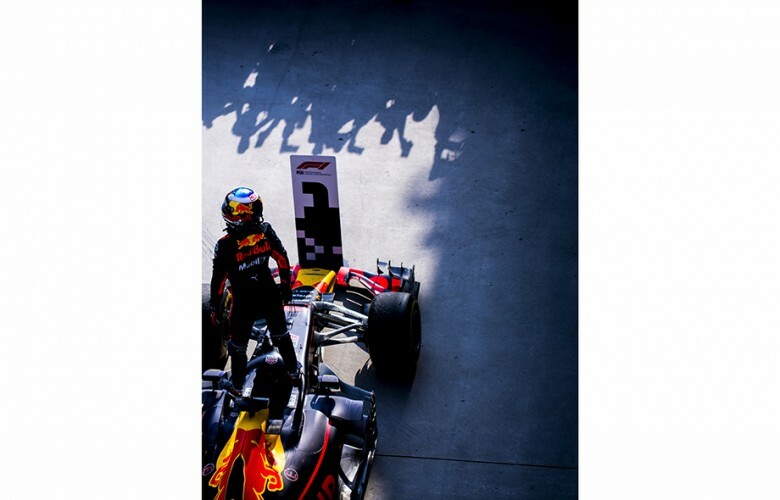 Daniel Ricciardo of Australia and Aston Martin Red Bull Racing arrives on the grid prior to the Chinese Formula One Grand Prix at Shanghai International Circuit on April 15, 2018 in Shanghai, China. 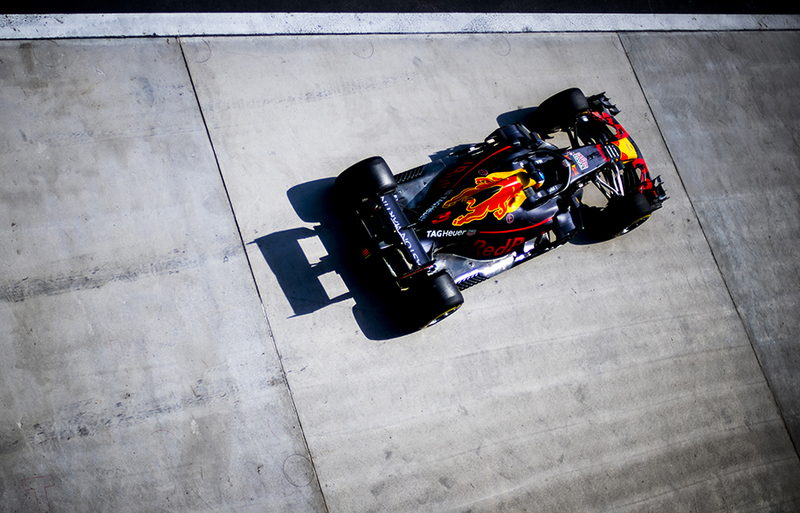 Max Verstappen of Netherlands and Aston Martin Red Bull Racing arrives on the grid prior to the Chinese Formula One Grand Prix at Shanghai International Circuit on April 15, 2018 in Shanghai, China. 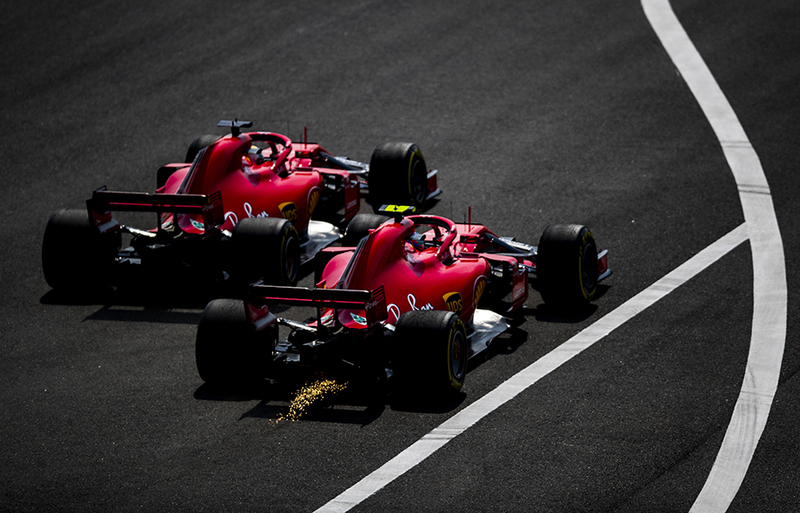 Sebastian Vettel of Germany and Scuderia Ferrari and his team mate Kimi Raikkonen of Finland and Scuderia Ferrari drive side by side into the first corner following the start of the Chinese Formula One Grand Prix at Shanghai International Circuit on April 15, 2018 in Shanghai, China. 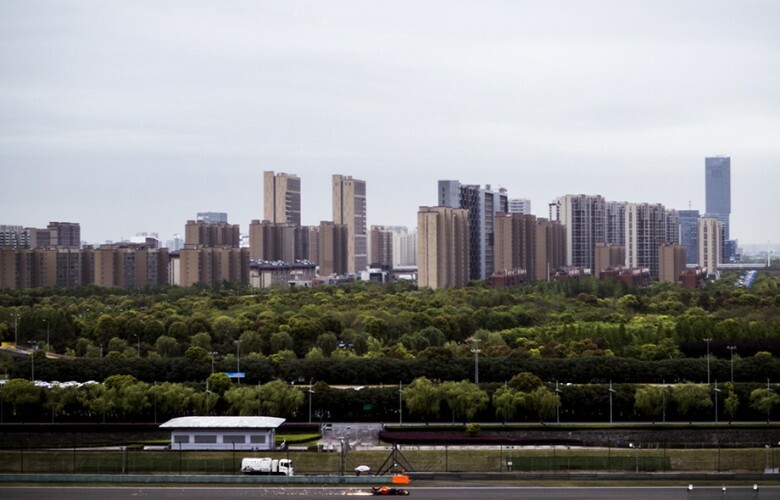 Sergio Perez of Mexico and Force India and his team mate Esteban Ocon of France and Force India battle side by side during the Chinese Formula One Grand Prix at Shanghai International Circuit on April 15, 2018 in Shanghai, China. Daniel Ricciardo of Australia and Aston Martin Red Bull Racing leaves the pitlane following his pitstop during the Chinese Formula One Grand Prix at Shanghai International Circuit on April 15, 2018 in Shanghai, China. 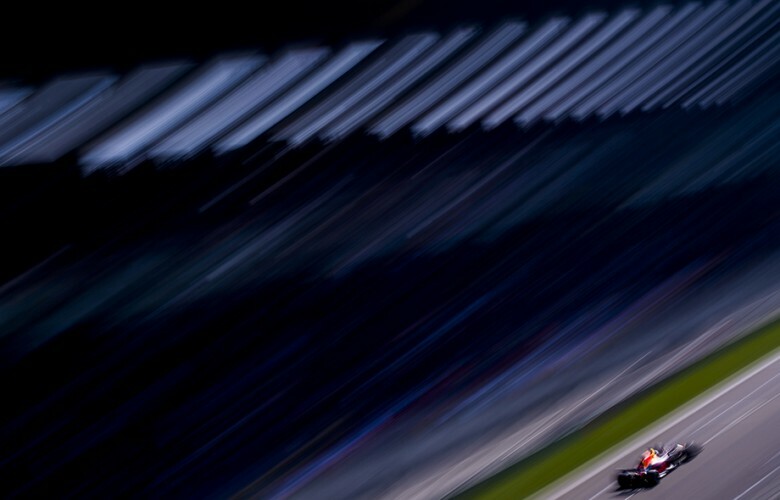 Kimi Raikkonen of Finland and Scuderia Ferrari drives his SF71H during the Chinese Formula One Grand Prix at Shanghai International Circuit on April 15, 2018 in Shanghai, China. 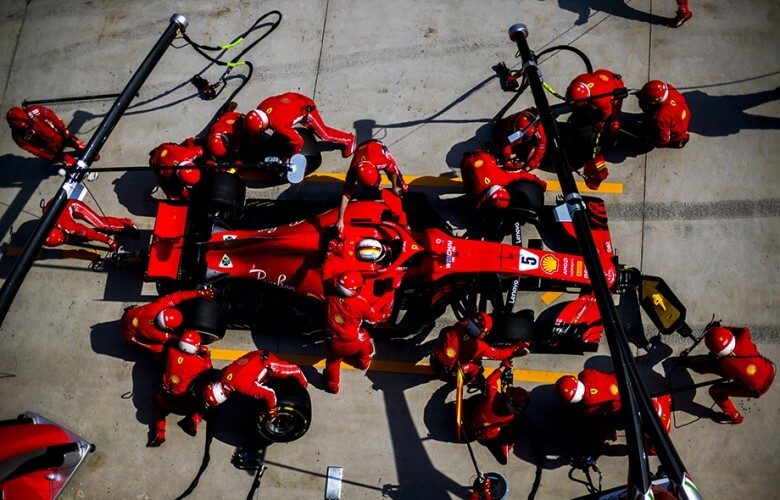 Sebastian Vettel of Germany and Scuderia Ferrari during his pitstop at the Chinese Formula One Grand Prix at Shanghai International Circuit on April 15, 2018 in Shanghai, China. 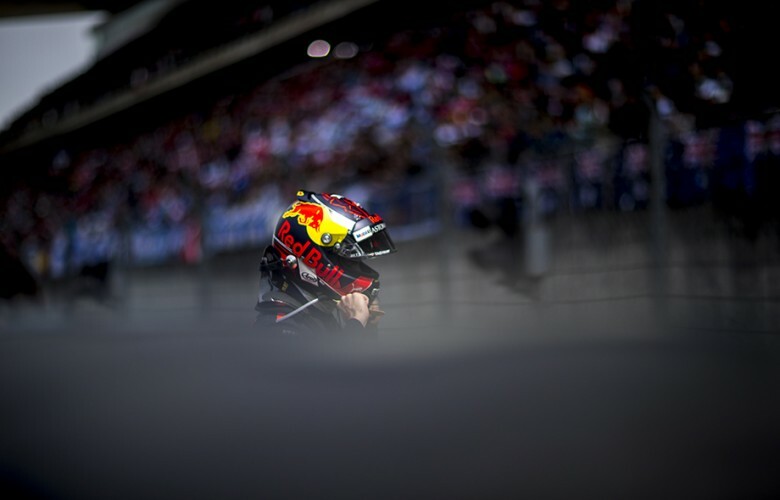 Daniel Ricciardo of Australia and Aston Martin Red Bull Racing makes a pitstop during the Chinese Formula One Grand Prix at Shanghai International Circuit on April 15, 2018 in Shanghai, China. 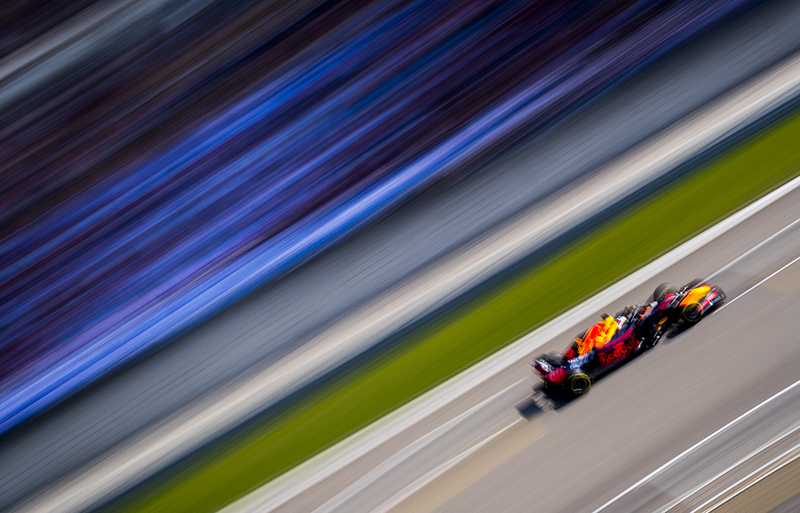 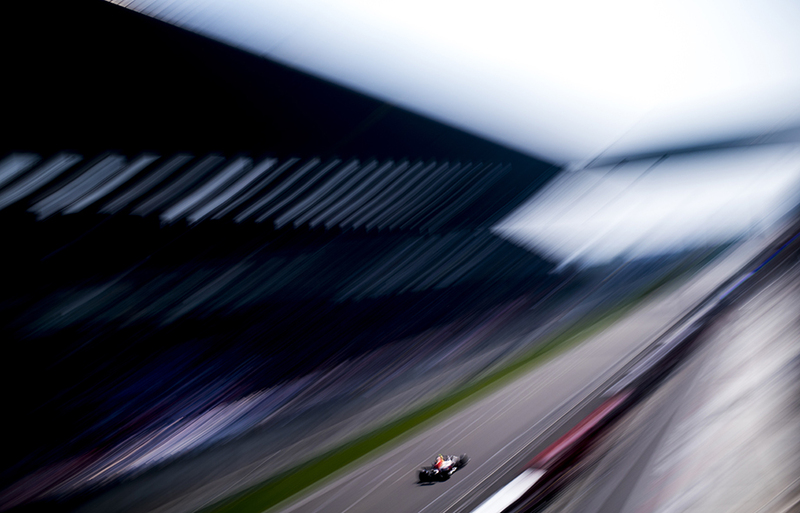 Max Verstappen of Netherlands and Aston Martin Red Bull Racing drives his RB14 during the Chinese Formula One Grand Prix at Shanghai International Circuit on April 15, 2018 in Shanghai, China. 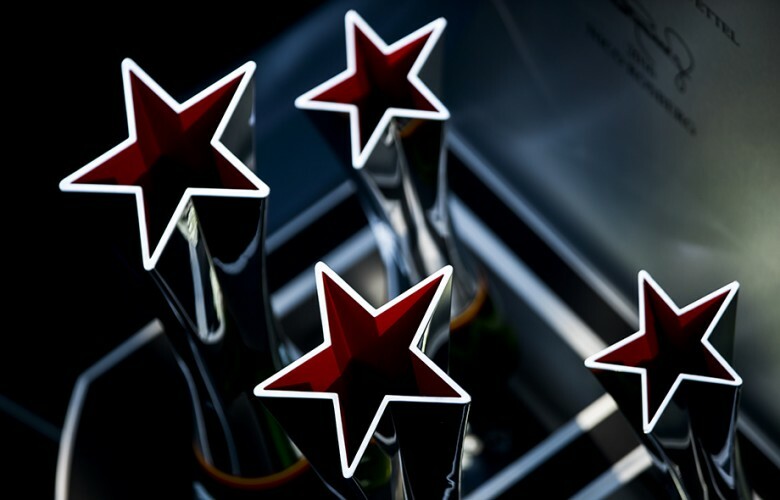 A detail view of the Heineken trophies is pictured during the Chinese Formula One Grand Prix at Shanghai International Circuit on April 15, 2018 in Shanghai, China. 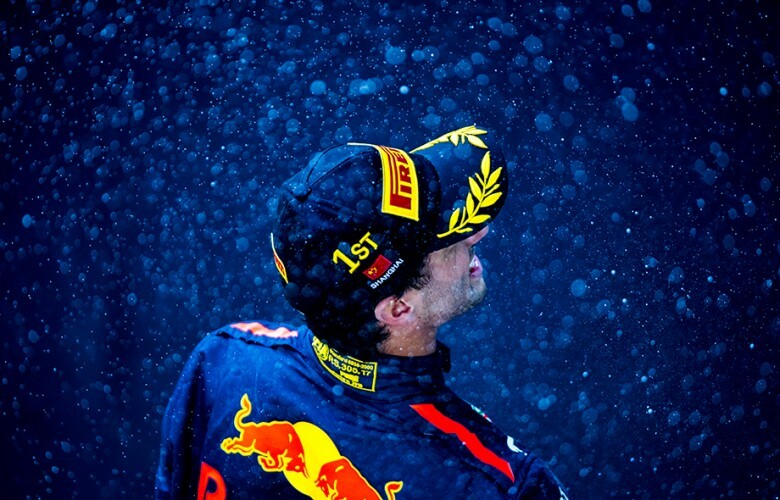 Daniel Ricciardo of Australia and Aston Martin Red Bull Racing celebrates his win during the Chinese Formula One Grand Prix at Shanghai International Circuit on April 15, 2018 in Shanghai, China. 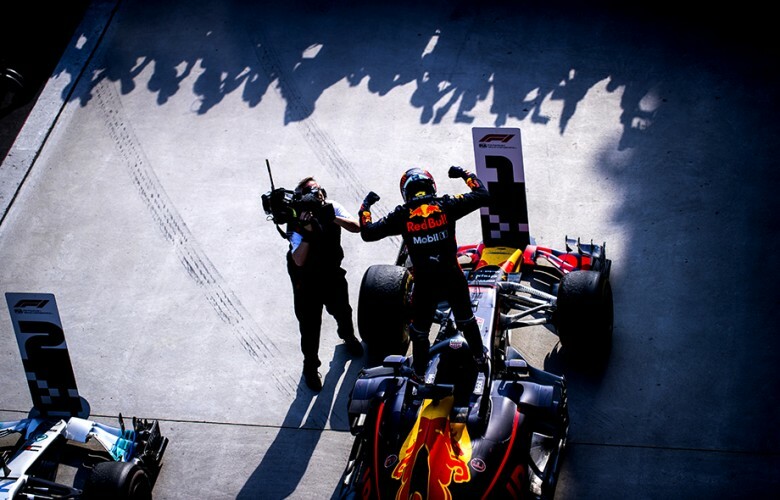 Daniel Ricciardo of Australia and Aston Martin Red Bull Racing celebrates on the podium after winning the Chinese Formula One Grand Prix at Shanghai International Circuit on April 15, 2018 in Shanghai, China. 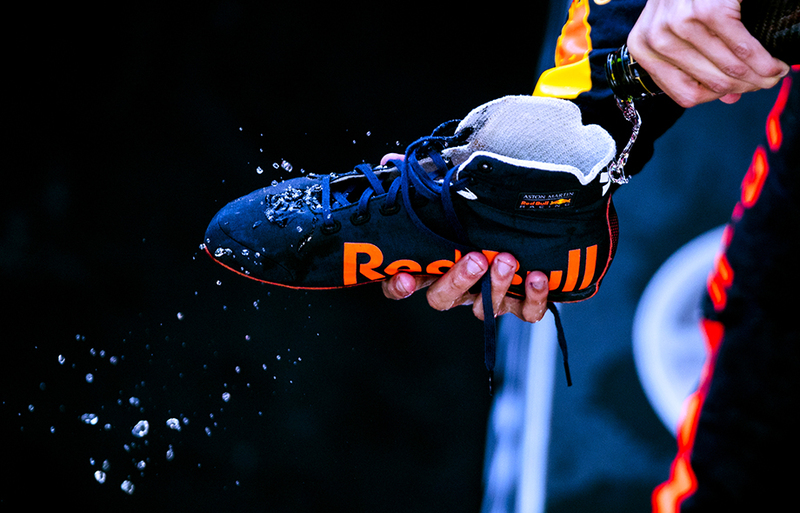 Daniel Ricciardo of Australia and Aston Martin Red Bull Racing fills up his racing shoe with champagne following his win at the Chinese Formula One Grand Prix at Shanghai International Circuit on April 15, 2018 in Shanghai, China. 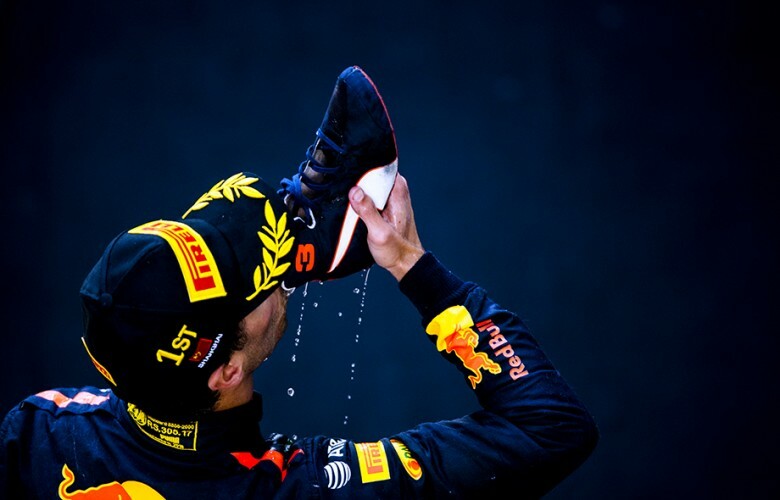 Daniel Ricciardo of Australia and Aston Martin Red Bull Racing drinks champagne out of his racing shoe following his win during the Chinese Formula One Grand Prix at Shanghai International Circuit on April 15, 2018 in Shanghai, China. 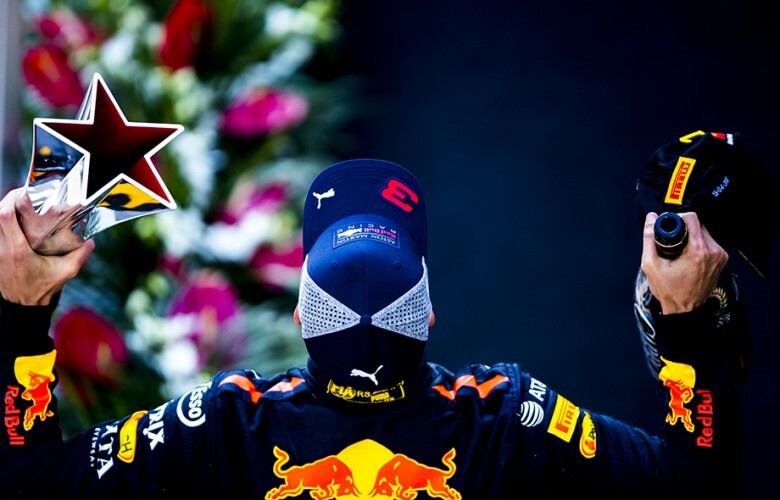 Daniel Ricciardo of Australia and Aston Martin Red Bull Racing poses for a photo with his trophy following his win during the Chinese Formula One Grand Prix at Shanghai International Circuit on April 15, 2018 in Shanghai, China. 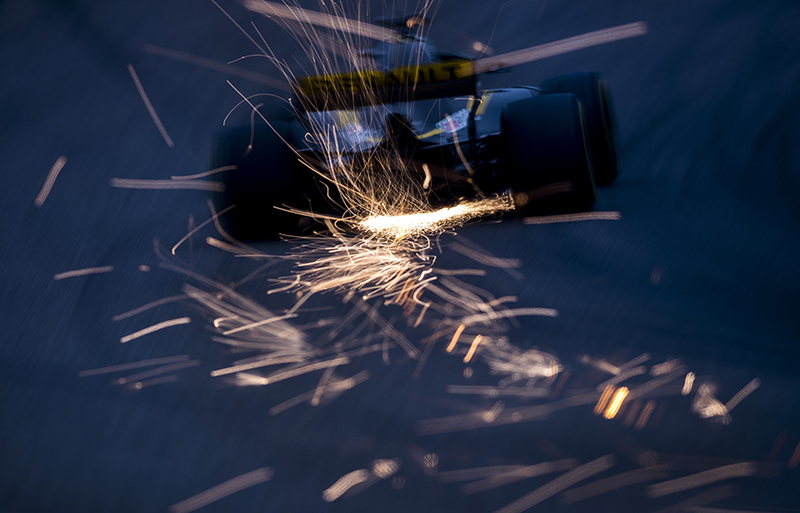 Drops of champagne are pictured on the body work of the winning car of Daniel Ricciardo of Australia and Aston Martin Red Bull Racing following the Chinese Formula One Grand Prix at Shanghai International Circuit on April 15, 2018 in Shanghai, China. Daniel Ricciardo of Australia and Aston Martin Red Bull Racing is congratulated by his team members following his win during the Chinese Formula One Grand Prix at Shanghai International Circuit on April 15, 2018 in Shanghai, China. 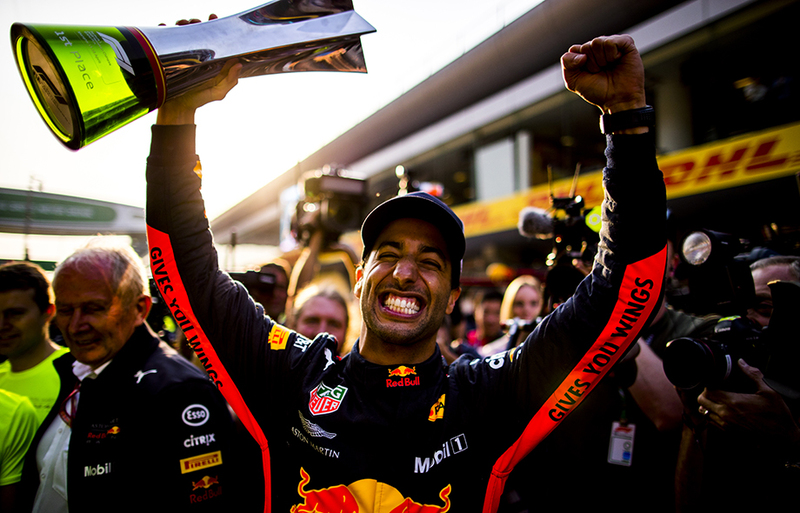 Daniel Ricciardo of Australia and Aston Martin Red Bull Racing celebrates with his trophy following his win during the Chinese Formula One Grand Prix at Shanghai International Circuit on April 15, 2018 in Shanghai, China. 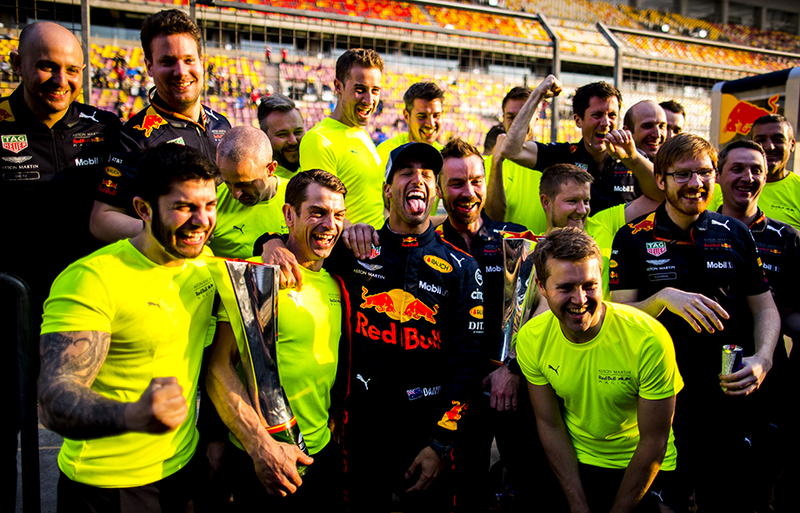 Daniel Ricciardo of Australia and Aston Martin Red Bull Racing and his team crew pose for a photo following their win during the Chinese Formula One Grand Prix at Shanghai International Circuit on April 15, 2018 in Shanghai, China. 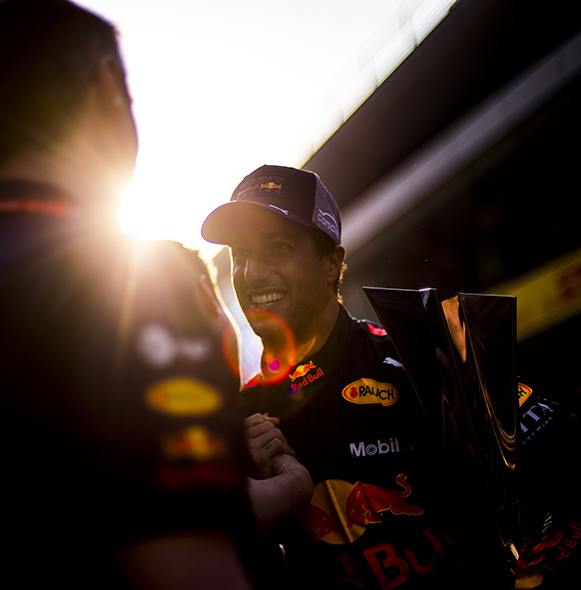 Daniel Ricciardo of Australia and Aston Martin Red Bull Racing and his trainer Michael Italiano are pose for a photo following the Chinese Formula One Grand Prix at Shanghai International Circuit on April 15, 2018 in Shanghai, China. 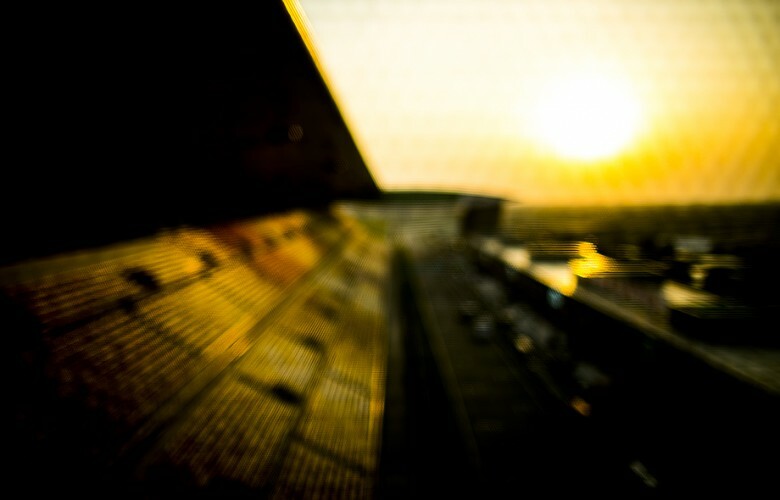 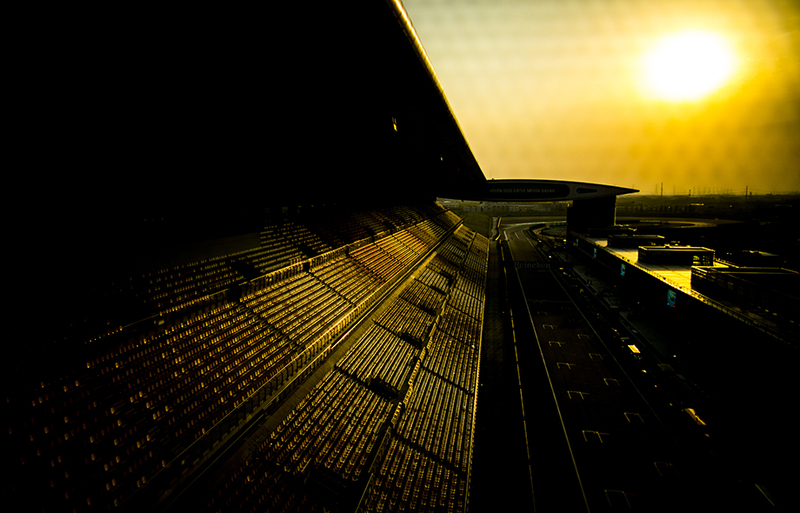 Sun goes down over the Shanghai International Circuit following the Chinese Formula One Grand Prix at Shanghai International Circuit on April 15, 2018 in Shanghai, China.